Adams, Mary B. age 2, female, died 26 Sep 1860 of Erysipelas, born, resided and died at Adams Mill. Daughter of Otho Adams. Adams, Mary M., age 27, female, single, died 04 Dec 1860 of fever, born Washington County, resided and died Beach. Daughter of W. P. Adams. 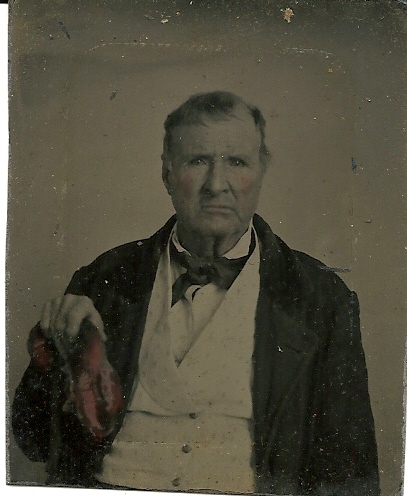 Adams, Peter, age 80, male, single, farmer, died 13 Aug 1852, resided near Springfield, born Virginia, died Washington County. Parents – not given, cause of death not given. Adcock, Jemima, age 46, female, married, died 03 Oct 1854 of fever, resided and born Washington County. 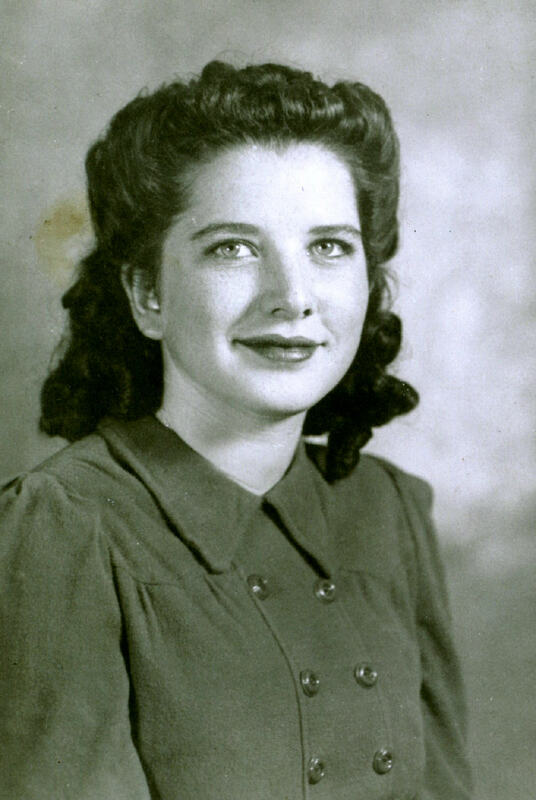 Daughter of John and Anne Clark. 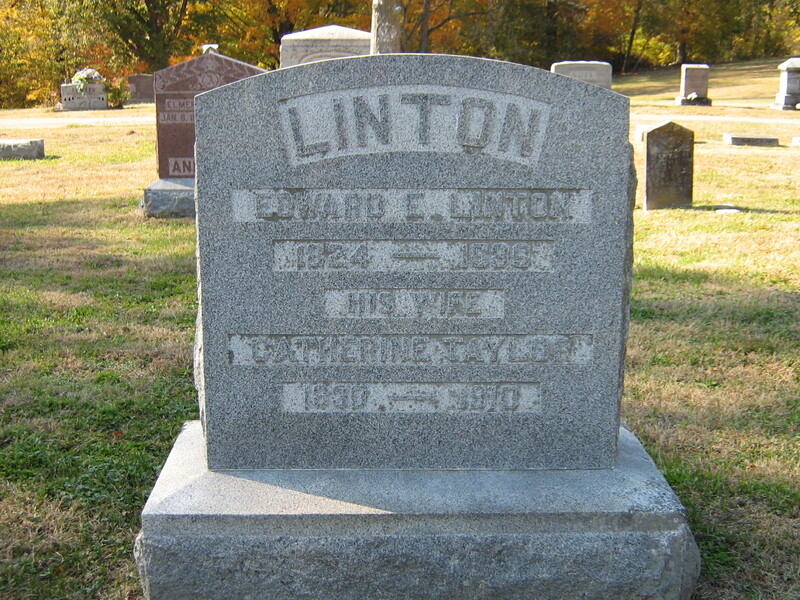 Arvin, Eli, age 65, male, single, died 01 May 1852, cause of death – whiskey, resided Hardins Creek, born Maryland, died Washington County. Parents not given. 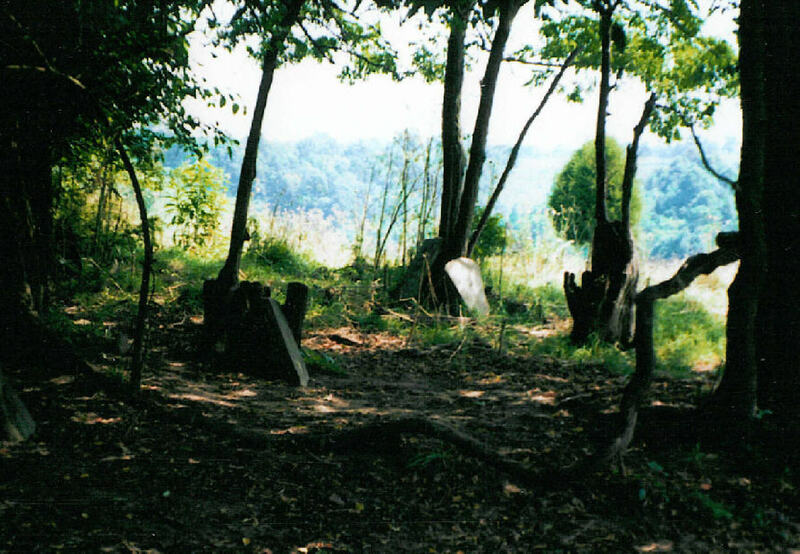 Askren, Mary, age 68, female, married, died 23 Jun 1853, cause not given, resided Washington County, born Pennsylvania. Daughter of John and Sarah Askern. Auberry, Elizabeth, age 20, female, single, died 10 May 1860 of typhoid fever, born and resided near Frederickstown, died at Thomas Hamilton’s. Daughter of John Auberry. 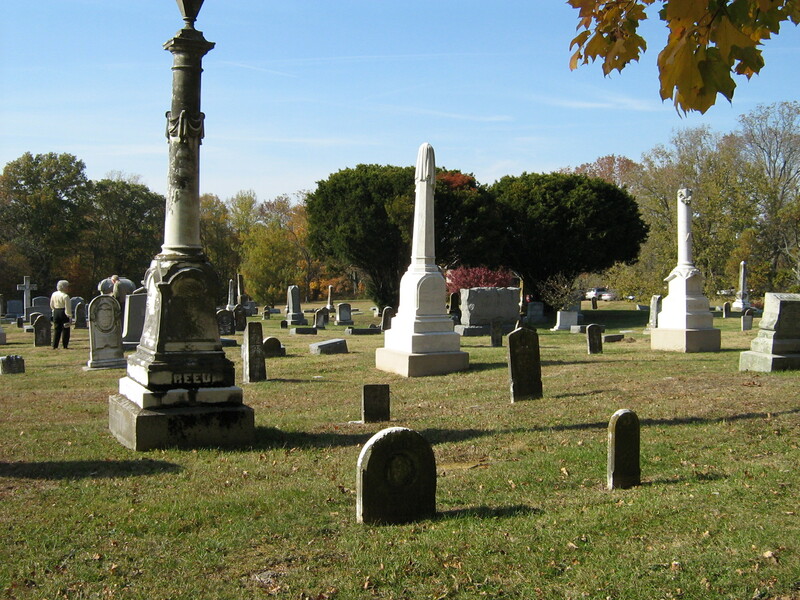 Aubury, John W., age 27, male, single, farmer, died 08 Jun 1854 of cholera, resided and born Washington County. 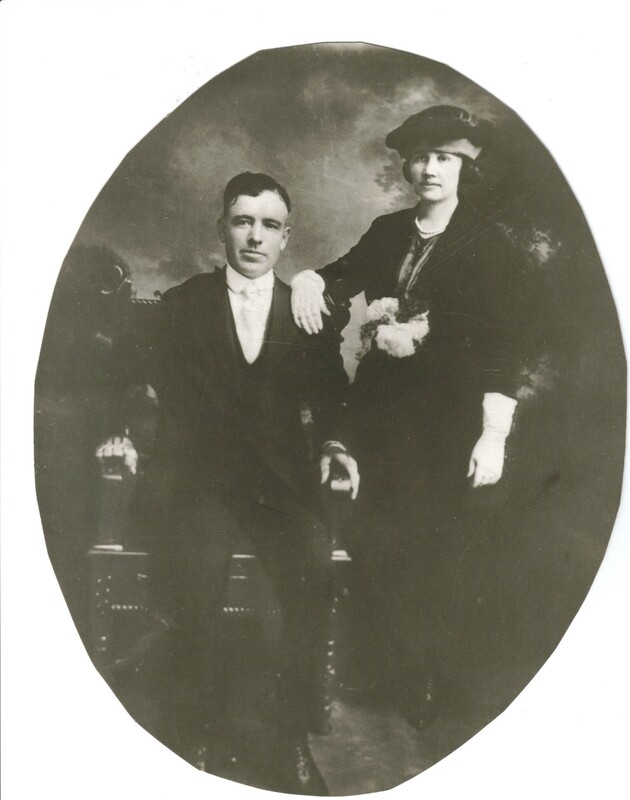 Son of W. and Margaret Aubury. Aubury, Mary S., age 23, female, married, died 09 Aug 1860 of child bed fever, born Nelson County, resided and died near Short Creek. Daughter of John Yates. Baker, E. S., age 67, female, married, died 16 Sep 1855, cause unknown, resided and born Washington County. Daughter of P. and F. Walton. Baker, Robert W., age 3, male, single, died 05 Nov 1858 of scarlet fever, born Washington County, son of W. H. and M. W. Baker. Baker, Serena M., age 39, female, married, died 10 Dec 1858 of nurses sore mouth, resided and born Washington County. Daughter of J. Lawson. Baker, William B., age 3, male, single, died 01 Aug 1852 of whooping cough, resided, born and died Washington County. son of William S. Barker. Baker, not named, no age given, male, died 17 Mar 1857 of ersipilas, son of H. Baker. 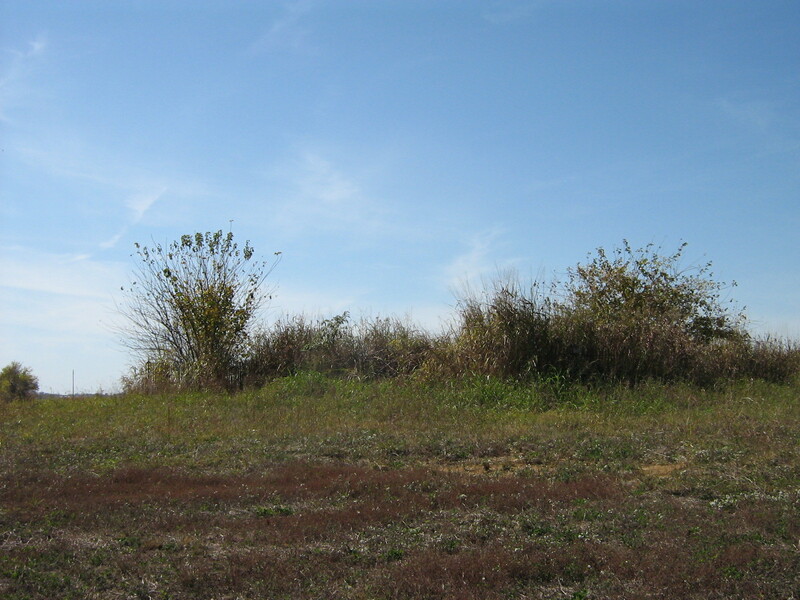 Ballard, Lucy, age 4, female, single, died 17 Sep 1858 near Manton of croup, resided near Manton, born Nelson County. Daughter of James M. Ballard. 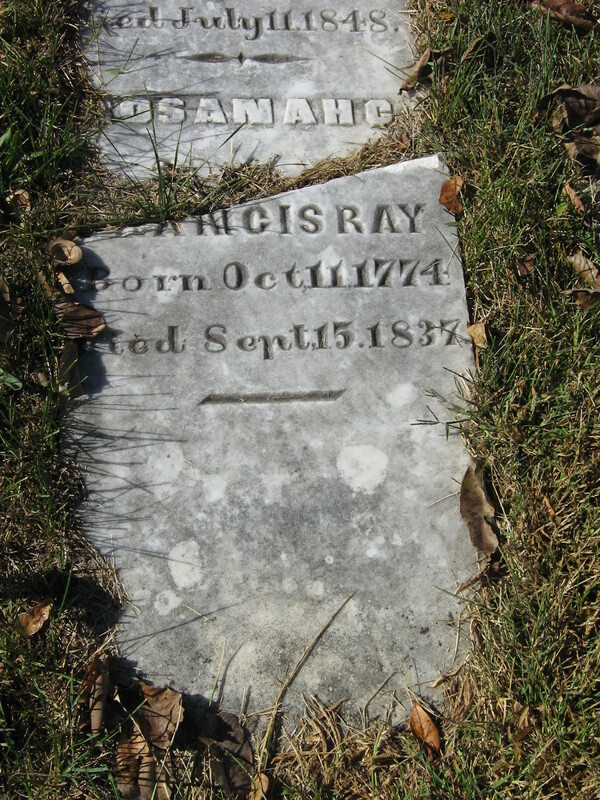 Barlow, Martha F., age 3 months, female, single, died 09 Nov 1858 at Springfield of consumption, resided and born near Springfield. Daughter of J. S. Barlow. Barnes, Benjamin, age 24, male, died 30 Aug 1856 of flux, born and died Washington County. Son of Elijah Barnes. 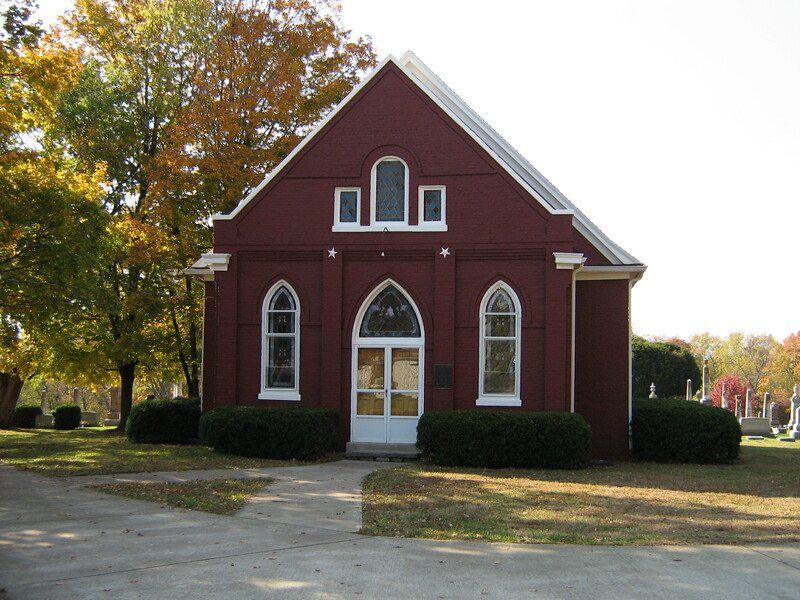 Barnett, William J., age 2, male, died 08 Nov 1858 of scarlet fever, resided and born Washington County. 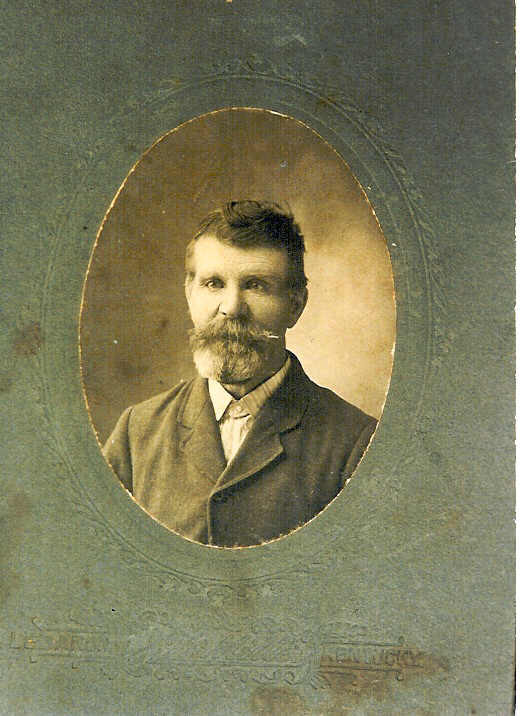 Son of James Notley Barnett. Batsel, William O. Butler, age 11, male, single, resided and born near St. Rose, died near St. Rose 29 May 1858 of lockjaw. Son of H. P. Batsel. 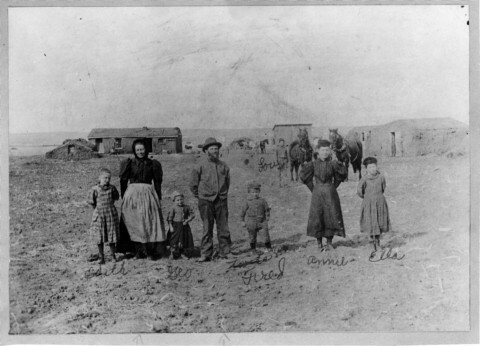 Batsel, not named, 1 month, male, single, resided, born and died near St. Rose 22 Sep 1858, cause not given. Son of H. P. Batsel. Beacham, Elizabeth, age 75, female, widow, resided in Washington County, born Maryland, died 11 Mar 1853, cause not given. 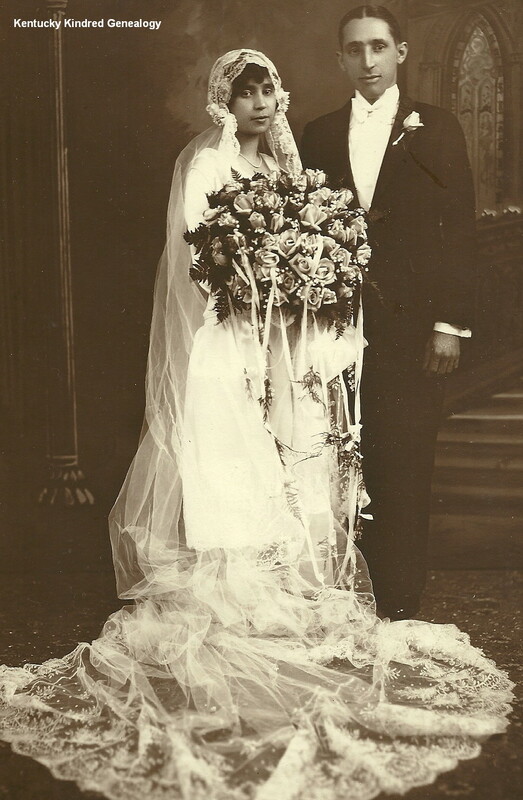 Daughter of Thomas and Sarah Beacham. 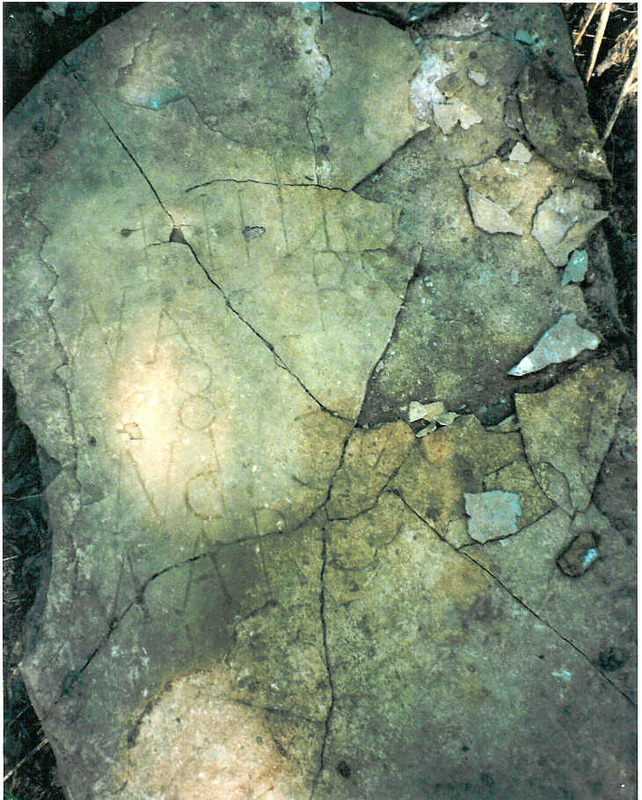 Beam, Martha J., age 2, female, single, resided, born and died Nelson County, 01 Nov 1853, cause not given. Daughter of Simeon and Catherine Beam. Beard, George W., age 1, male, died Washington County, July 1856 of flux. Son of Elizabeth Mattingly. 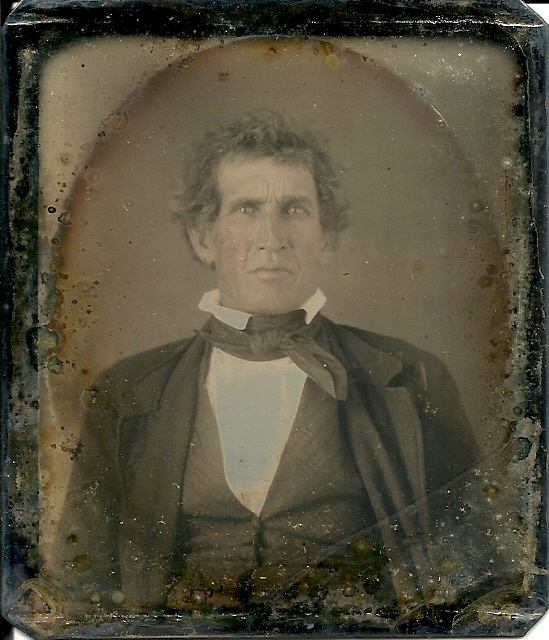 Beckham, Samuel, age 25, male, married, farmer, resided and born Washington County, died 10 May 1854 of fever. son of N. C. Beckham. 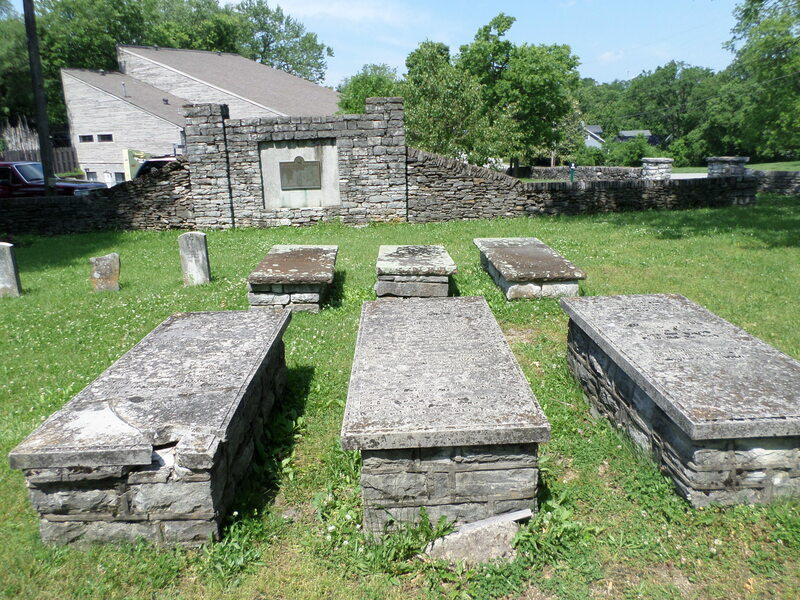 Bemus, not named, no age given, male, died 15 Jul 1856, cause not given. Son of J. A. Bemus. 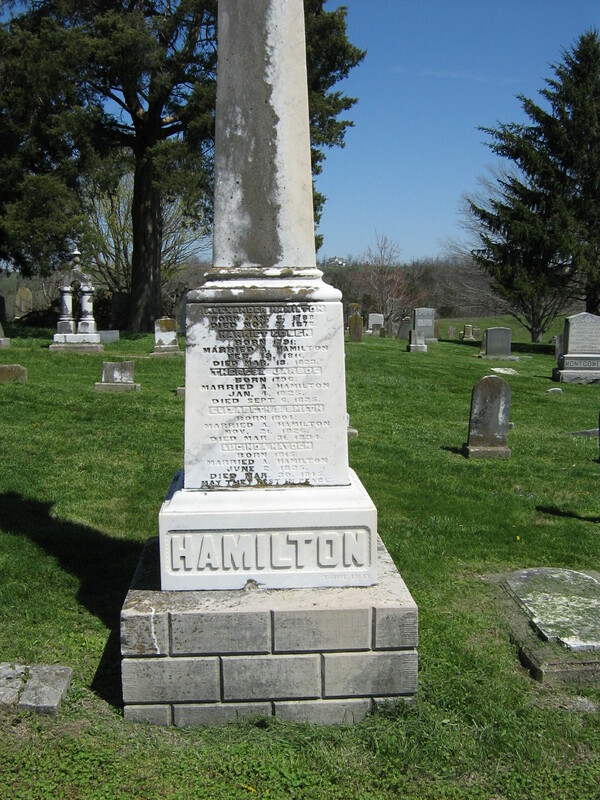 Benham, William, age 1 day, male, single, resided and born Washington County, died 03 Jun 1852, cause not given. Son of Alfred and E. Benham. 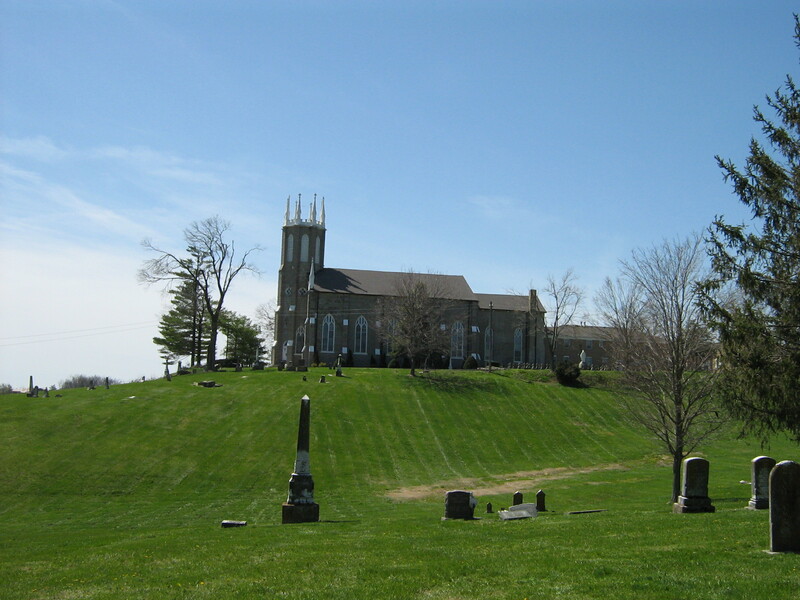 Bentley, Susannah, age 9 months, female, resided and born Washington County, died 20 Jul 1854 of cholera infantum. 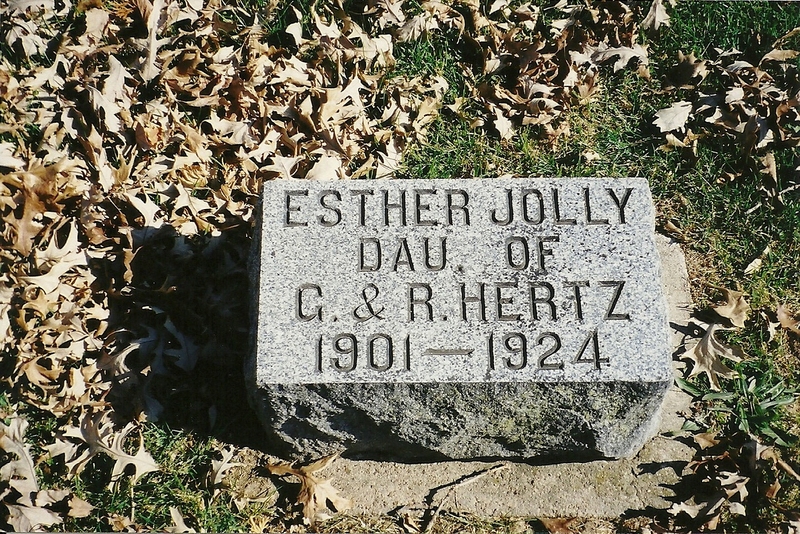 Daughter of John S. and Emily Bentley. Best, Malinda, age 2, female, resided and born Washington County, died 15 Jun 1858 of scarlet fever. 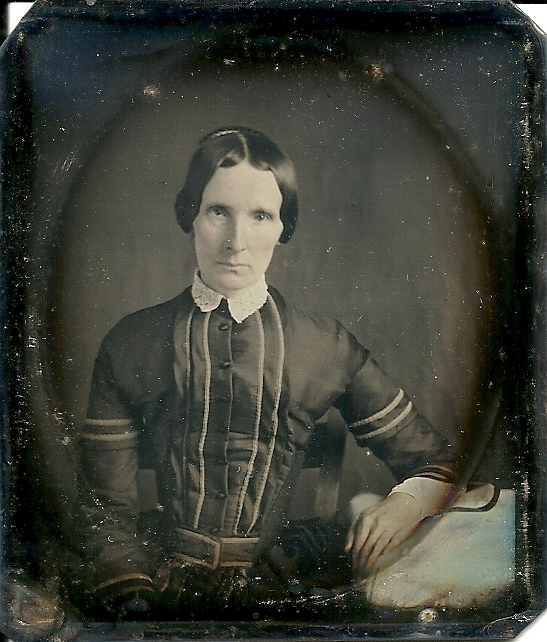 Daughter of Samuel and Elizabeth Best. Blacketer, E., age 23, female, married, resided and born Washington County, died 25 Mar 1855, cause unknown. Daughter of B. H. and M. Wilson. 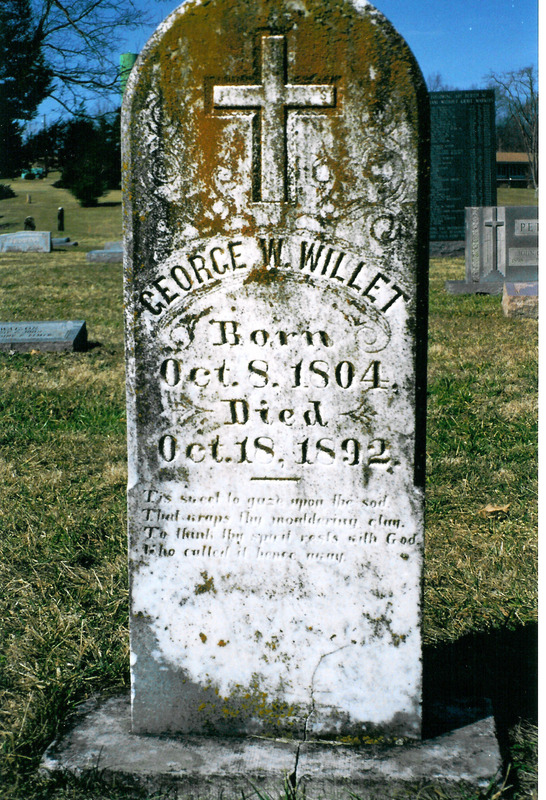 Blan(d), William A., age 1, male, single, resided and born near Glensville, died 05 Oct 1858 of dropsy in head. son of Thomas Blan(d). Bland, not named, age three weeks, male, single, resided and born Washington County, died 10 Jun 1853, cause not given. 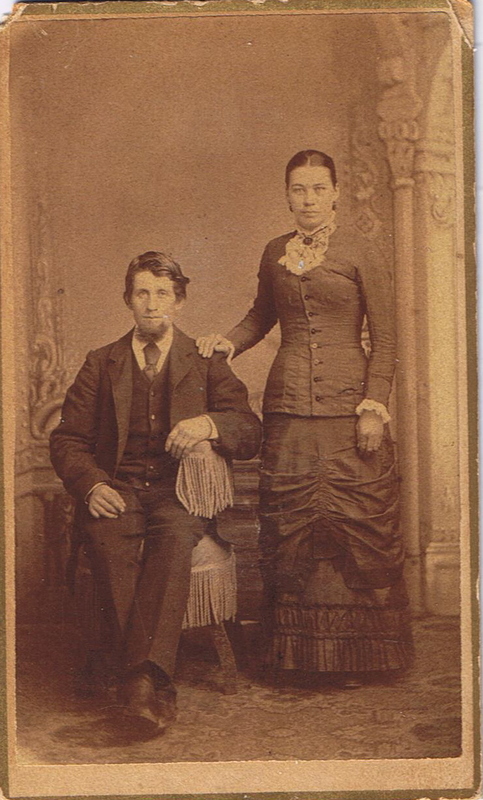 son of Thomas and Elizabeth Bland. 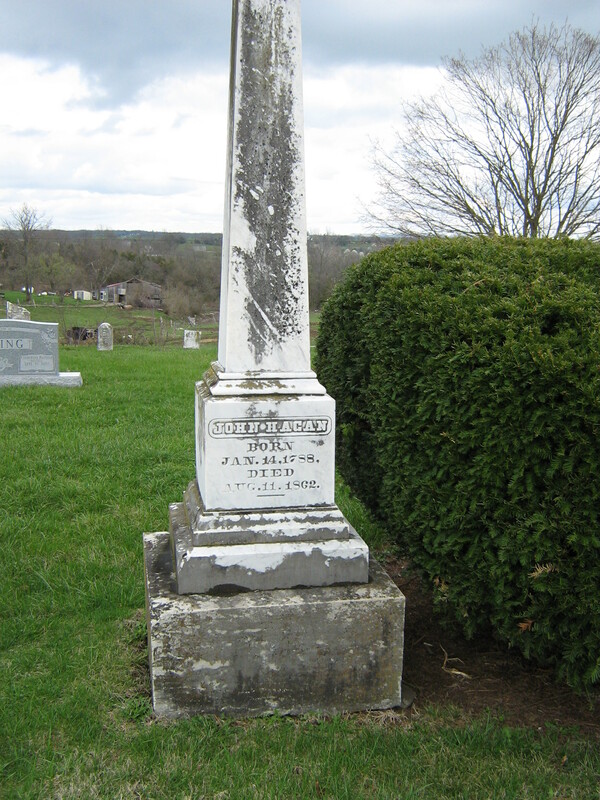 Bland, John T., age three weeks, male, resided and born Washington County, died 20 Jun 1854, cause unknown. Son of Thomas Bland. 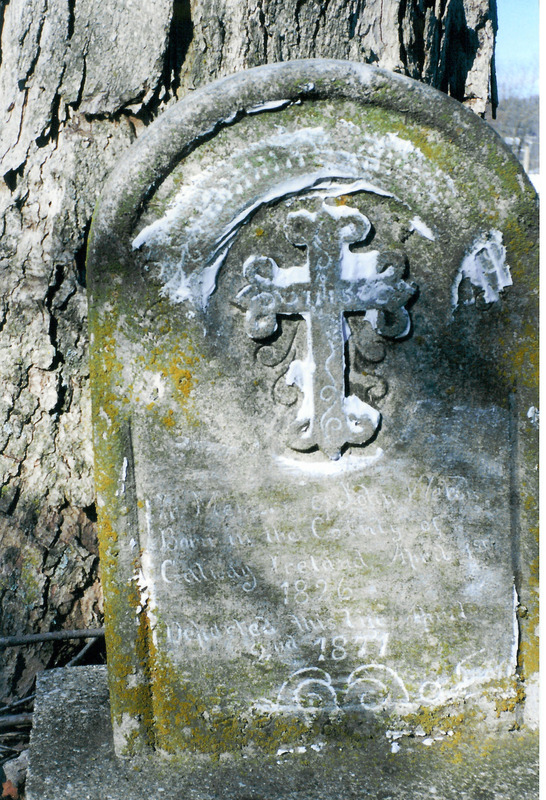 Blandford, Ann, age 82, female, widow, born Maryland, resided and died near St. Rose 10 Dec 1860 of dropsy of stomach. Daughter of Charles Mattingly.